Southern Copper’s CEO says the company hopes to conclude negotiations with locals in a year and begin a three-year construction period shortly afterwards to start production by 2022, three years ahead of schedule. 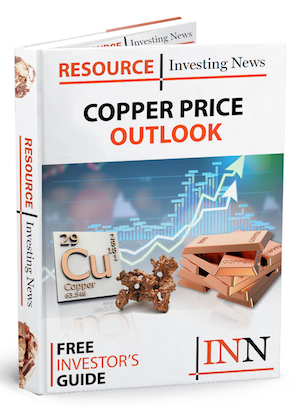 The Michiquillay copper mine in Peru could be producing the red metal as soon as 2022. Southern Copper (NYSE:SCCO) CEO Oscar Gonzales says the company is aiming for an advanced timeframe. “It’s expected operations will start by 2022,” said Gonzales. “Hopefully we can do that once communities and the Cajamarca region give social approval of the project,” he added. Local media reported that Gonzales expects talks with communities to take a year, followed by construction, which should take another three years, allowing the mine to begin operations in 2022. In March, the company had projected Michiquillay would open in 2025 after a US$2.5-billion investment to make it one of the largest mines in Peru, with output of 225,000 tonnes of copper annually. Southern Copper acquired the mine in February of this year after purchasing rights to the project for US$400 million. Previous owner Anglo American (LSE:AAL) walked away from Michiquillay after experiencing financing issues. Aspirational plans to open Michiquillay three years earlier than originally envisaged might be inspired by ongoing frustrations with other projects in Peru. For example, Southern Copper’s Tia Maria project in the south of the country has been stalled since 2015, holding up its projected 120,000 tonnes per year of production. Former Michiquillay owner Anglo American also has the Quellaveco mine to contend with. It is stalled as well, and has been for even longer, with its operations held up since 2013. 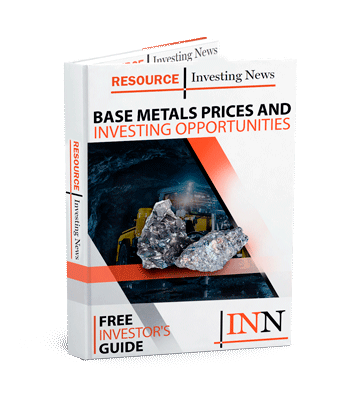 Last month, Peruvian precious metals miner Buenaventura (NYSE:BVN) — which works with Southern Copper in the region already — confirmed it had approached Michiquillay’s owners to work together on optimizing development of the project. Buenaventura CEO Victor Gobitz said at the time that the two companies could “create more value” through working together on Michiquillay; a response from Southern Copper is pending. On Wednesday (June 13), shares of Southern Copper were trading down 1.23 percent in New York at US$50.51. Meanwhile, copper was trading on the London Metal Exchange at US$7,200 a tonne, down from a recent high of US$7,261 last week.